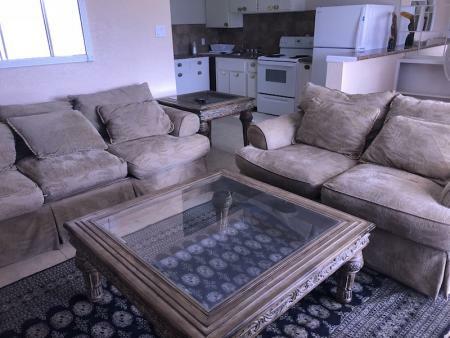 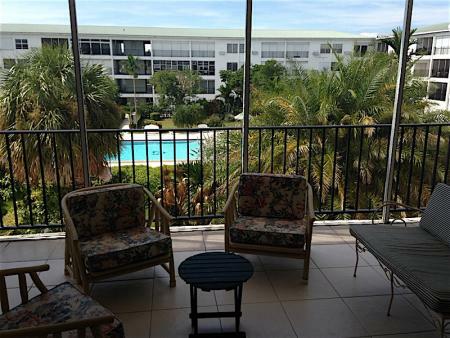 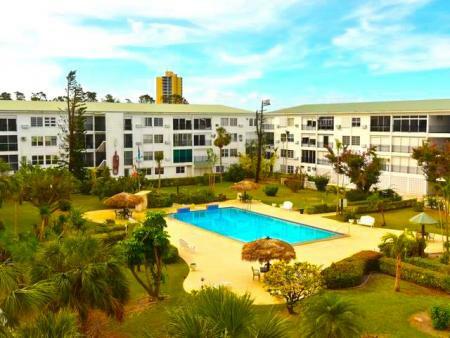 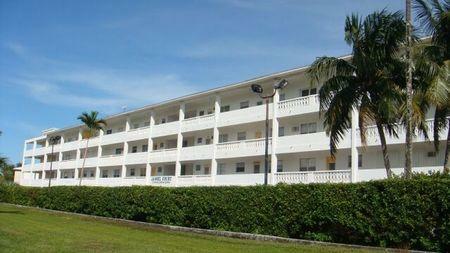 Home > Property in Grand Bahama > JANSEL COURT ONE BEDROOM FOR RENT! 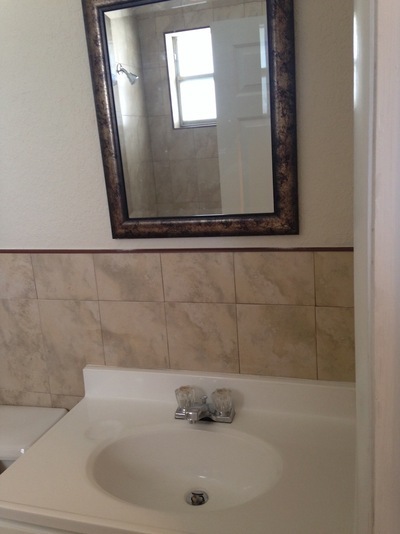 JANSEL COURT ONE BEDROOM FOR RENT! 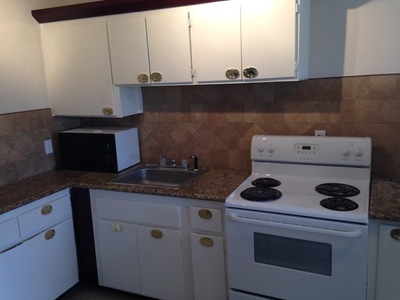 COMPLETELY RENOVATED ONE BEDROOM! 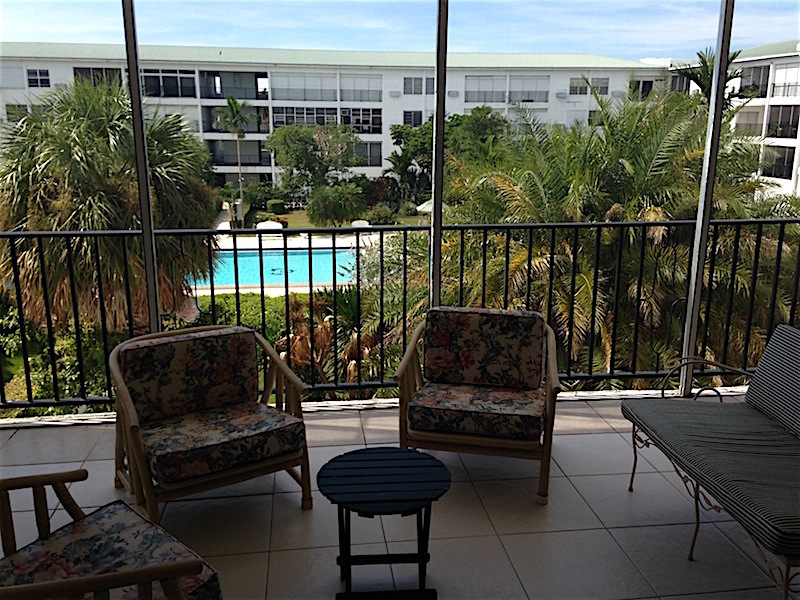 MINUTES FROM THE AIRPORT AND SITUATED IN TOWN! BEACH 5 MINUTE DRIVE. 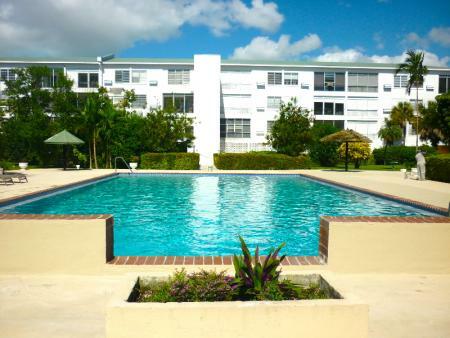 This beautiful one bedroom is situated in the gated community of Jansel Court and overlooks the lush landscaped courtyard and a beautiful pool. With brand new tile, new bathroom and kitchen and an enormous balcony, this unit is ideal as rental. GRANITE COUNTERTOPS AND NEW FURNITURE!